PROPER FINISHING: HAND DRY STYLING AND MELANIE’S SIGNATURE ROUND BRUSH BLOWOUT. HOW TO LURE CLIENTS INTO YOUR CHAIR FOR THE BEST CUT OF THEIR LIVES! Melanie has been doing hair for 20 years and her cutting style is tailored to every individual. She carves effortless cuts with a heavy focus on suitability, face framing, and personal details that elevate to exciting transformations. She prides herself on the longevity, detail and craftsmanship of her haircuts and her passion is working with natural textures. 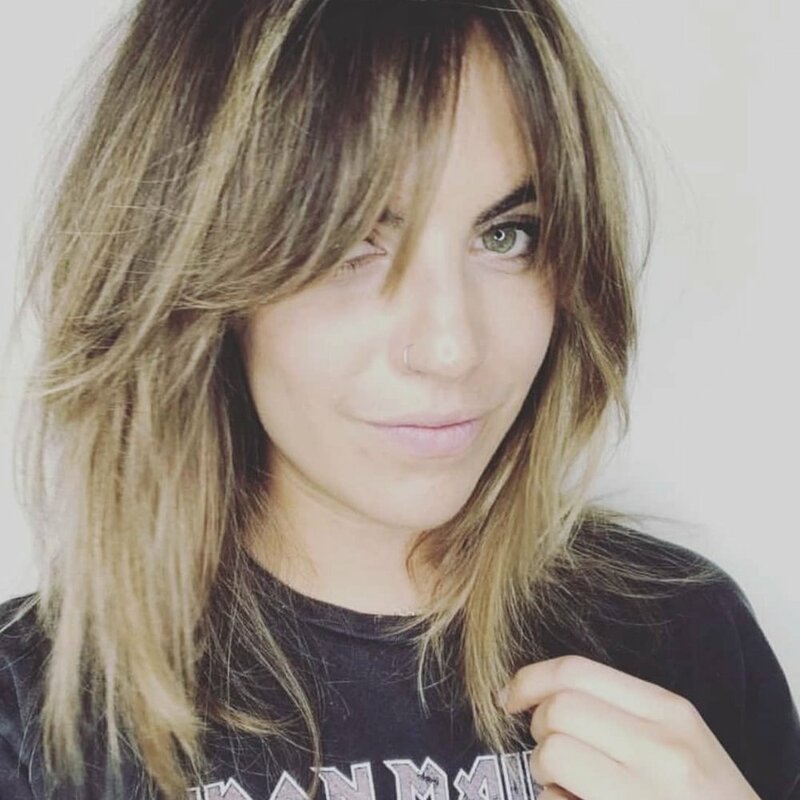 Currently Melanie is inspired by the soft, loose and airy looks of the 70’s, curtain fringes, french girl bobs and she firmly believes there is a bang style out there for everyone. Through extensive training with some of the top artists in our industry, Melanie has created a personal style that is being recognized all over the world. 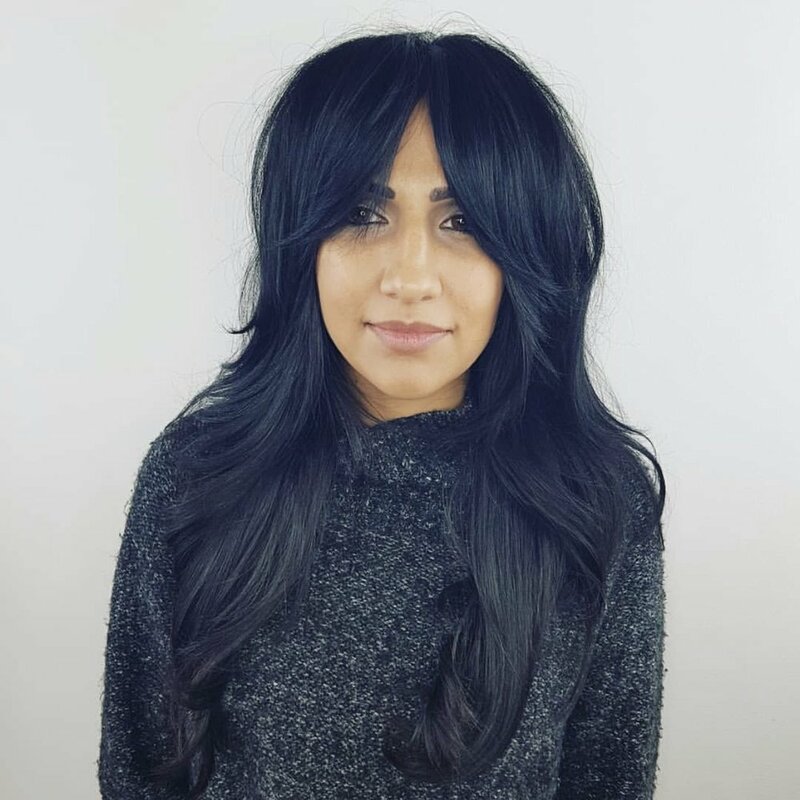 She continues to push herself outside her comfort zone, attends multiple advanced cutting, razor cutting, styling and balayage classes every year and wishes to share it all with you. Melanie works behind the chair and also offers in salon training in select cities as well as her home base at Pomme Salon in Kelowna B.C. This includes advanced razor cutting demos, scissor cutting demos or step by step hands on training. She will show you how to visualize and apply the tips, tricks and bits needed to produce a beautiful cut and show you how to take the best photos for social media to help build your clientele. "There is perfection in imperfection"